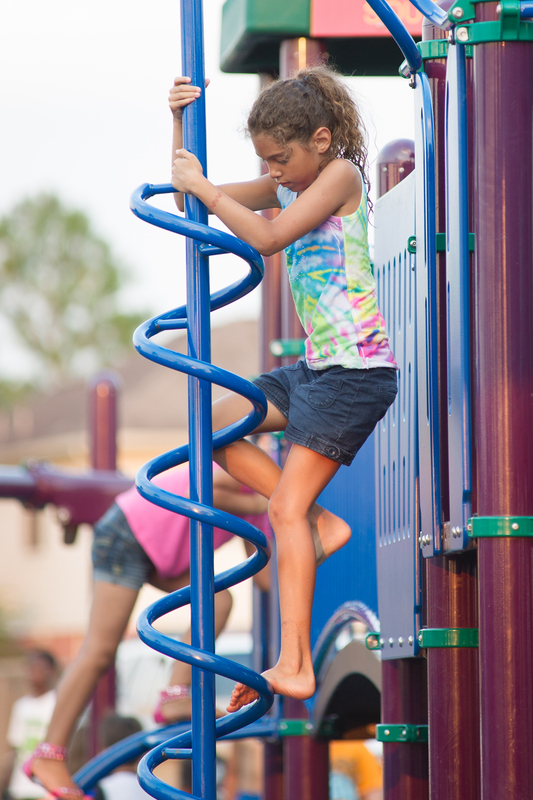 As the fastest growing city in the Houston region, Pearland has everything you’re looking for in a community – affordable housing, outstanding schools, safe neighborhoods and superb quality of life. With millions of square feet of retail, office and residential construction completed in the past 10 years, Pearland is on its way to becoming the next major employment center in the Houston region.  Our close proximity to Houston, just a short 20 minute drive to downtown, allows you to experience all the city has to offer including professional sports, world-class cultural amenities and recreation. Pearland was recently ranked the 5th safest city in Texas, Pearland residents can rest assured that their families are safe and secure in the community and surrounding areas. Incredible cost of living and the proximity to Houston attractions and culture make Pearland the perfect fit. The City of Pearland Planning Department has produced a new population estimate Pearland. We will continue to periodically update the estimate as new information becomes available. One of the many benefits of living in Pearland is a cost of living that falls below the national average. For the six categories listed below, a survey of 300 cities nationwide shows the relative price for consumer goods and services in the Houston/Pearland region are below the national average.